The year's best local vendors chosen by couples like you! The WeddingWire Bride's Choice Awards® recognize local wedding professionals who demonstrate excellence in quality, service, responsiveness, and professionalism. 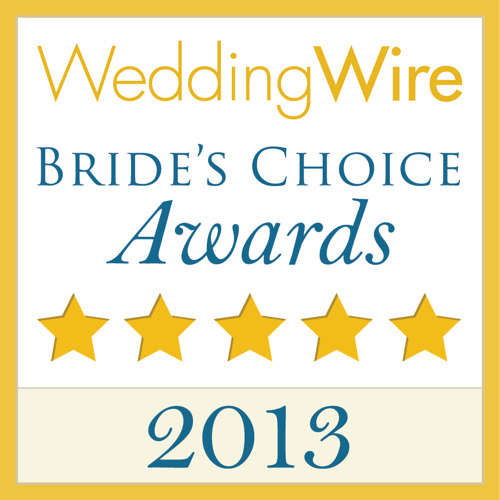 Winners are determined by the reviews from more than one million WeddingWire couples.